My last blog post talked about some of my fall products. 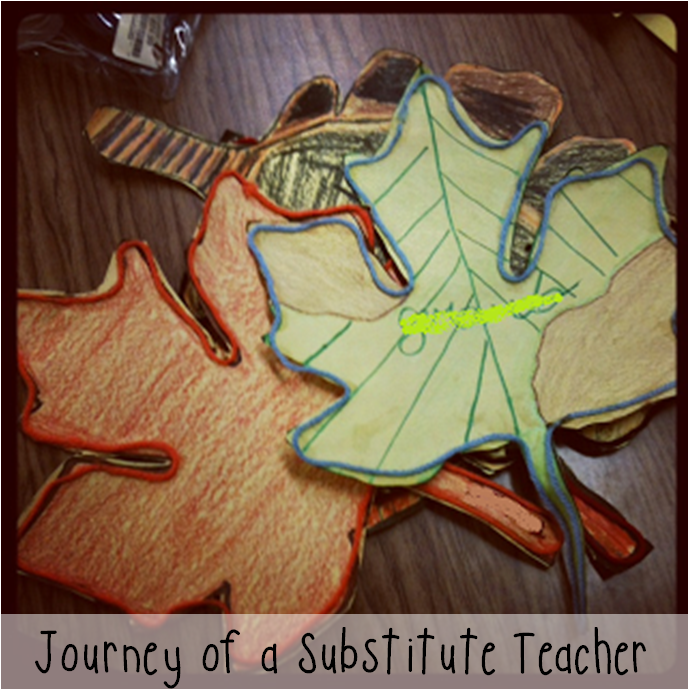 Today I'm linking up with The Teacher's Treasure Chest for some favorite fall books! It's throwback time! 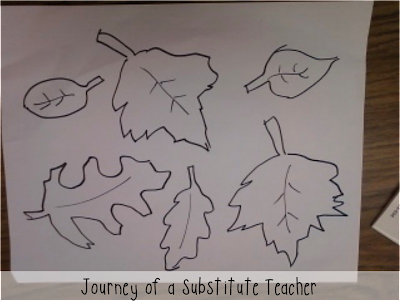 I wrote a blog post last year about reading Leaf Man and then the kids made leaf art (but not men). 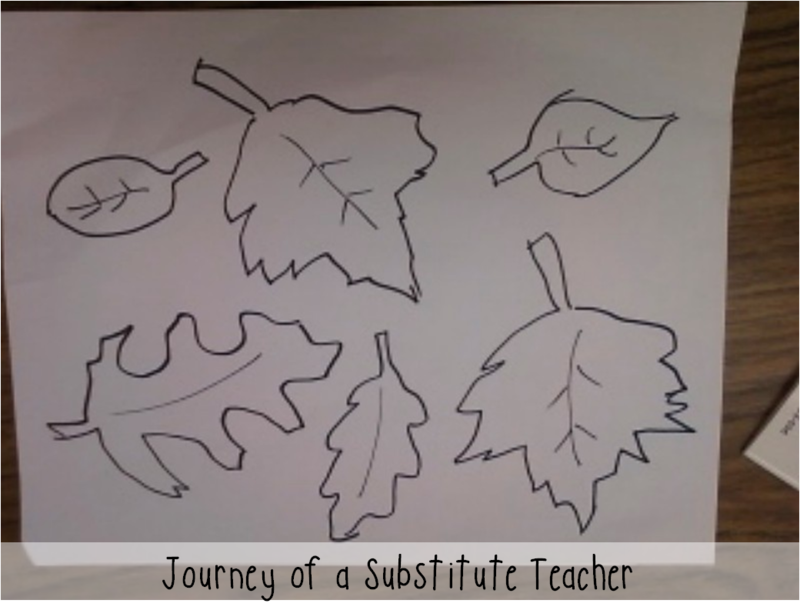 And then in another post, I talked about how I read Fresh Fall Leaves and the activities I did with the book. 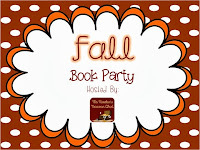 What are your favorite fall books? Do you have any fun activities? Brown Bear, Brown Bear Week! Vloggy Friday: What Makes A Good Sub?